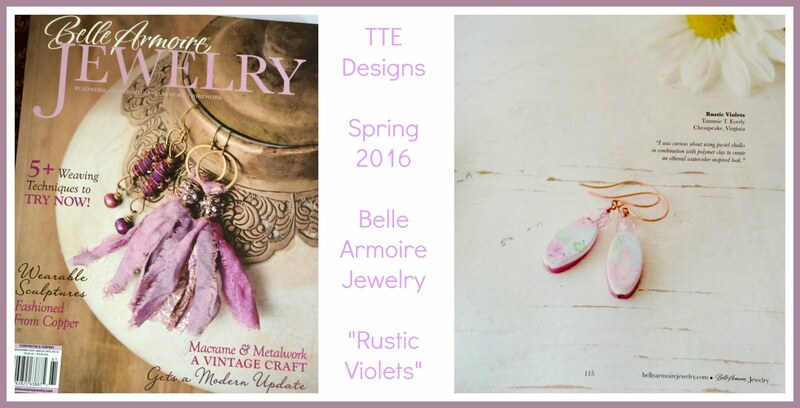 Welcome to the inaugural post of my new blog, TTE Designs. Previously I posted on my 'Casa de Everly' family site, but I think it's time for a dedicated page all it's own. 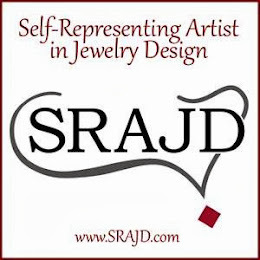 This blog will be devoted to my handmade jewelry and home decor creations, and all the things related (or not depending on my stream of consciousness) to that. I appreciate your indulgence as I ramble and should you choose to follow me here~ thank you very much. Today I will keep this short, I am moving in a couple of days and have quite a few things on my 'to-do' list. I would like to post this little youtube video created for me by my daughter Rachel. ~ Thanks for looking! Awesome~~ I look forward to following! !